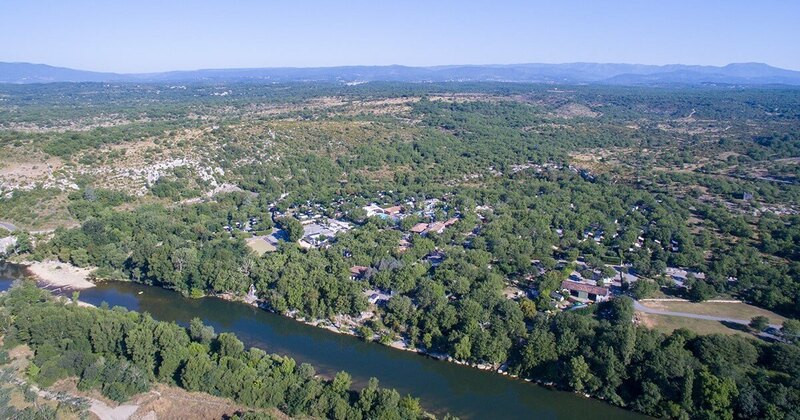 Thanks to the location of our campsite on the banks of the River Chassezac, a tributary of the Ardèche, our campers can freely indulge in the aquatic pleasures during their stay. 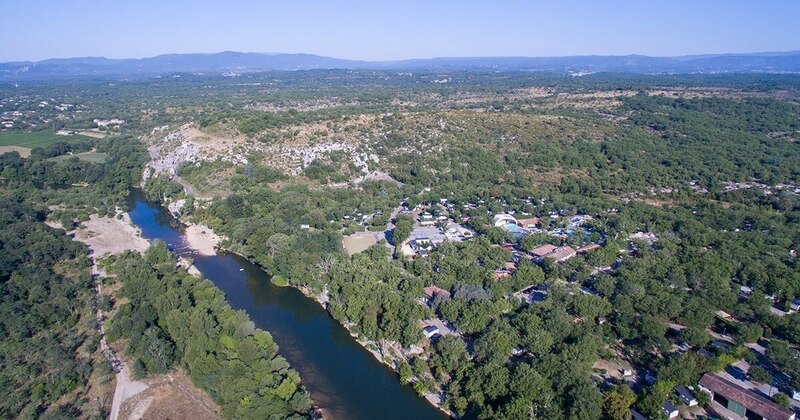 The river and its Pebble Beach is only a few steps away from your holiday rental. For real nature vacations feet in the water, your family and tribe are welcome in our Holiday Village. 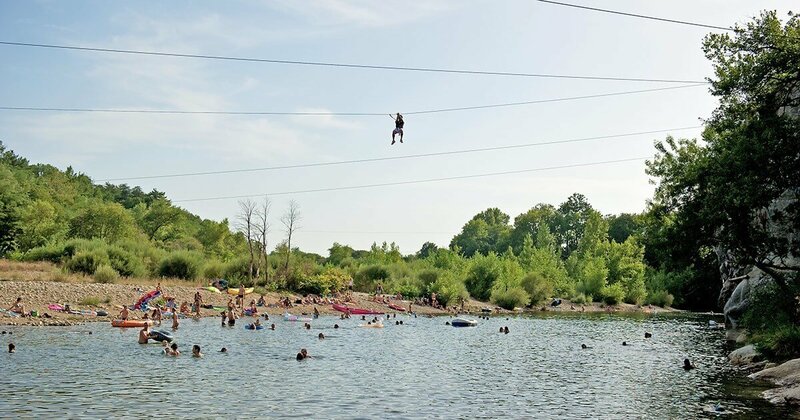 When you are not having fun in our water park, come and enjoy natural swimming and water activities on the river in the family. With the sun, the sweetness and the freshness of the water, it will be difficult to resist the call of bathing. 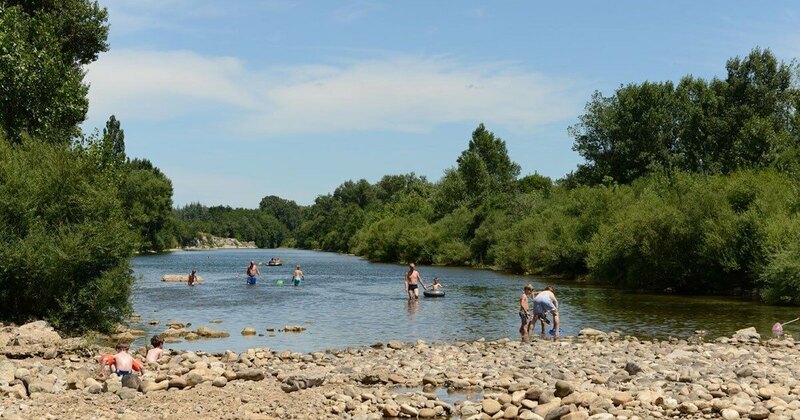 Whether you choose to paddle with the children, dive to cool off on the hot summer days, or swim across the river... all desires will be fulfilled. 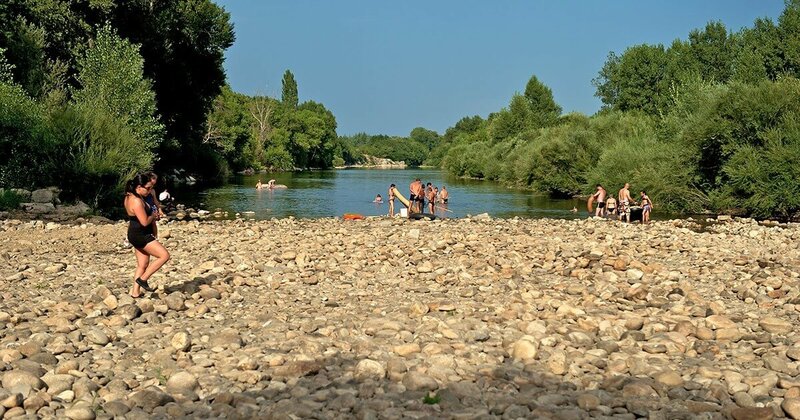 On the shady banks of the river, lovers of idleness and beach Games will be able to bask, indulge in idleness, tan a blow, flick a book... Picnics, ricochets, sand castles... also find amateurs. 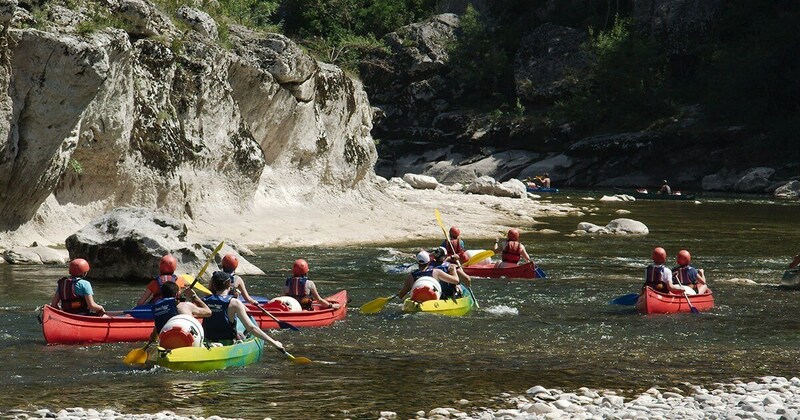 If you have more energy to spend, try the inflatable boats, go down the river in canoe kayak, discover the canyoning, get to the rafting.... 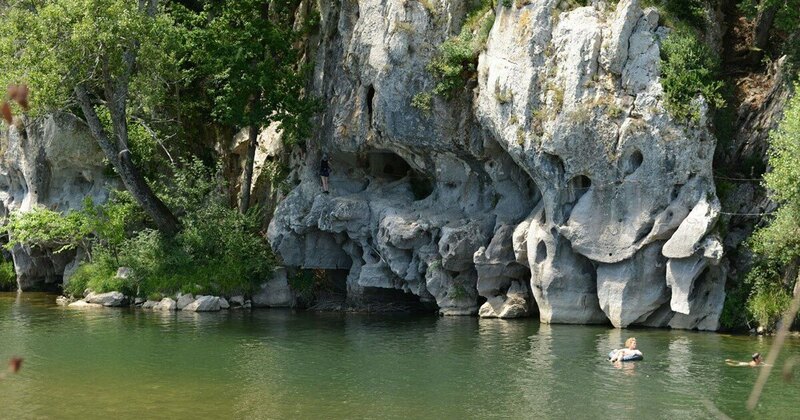 Many whitewater sports are possible by joining the tributaries of the Ardèche and its famous gorges. But don't forget to book your activity, our information point service next to the reception is there for that! Fishermen will also benefit from a calm and natural environment to satisfy their passion. 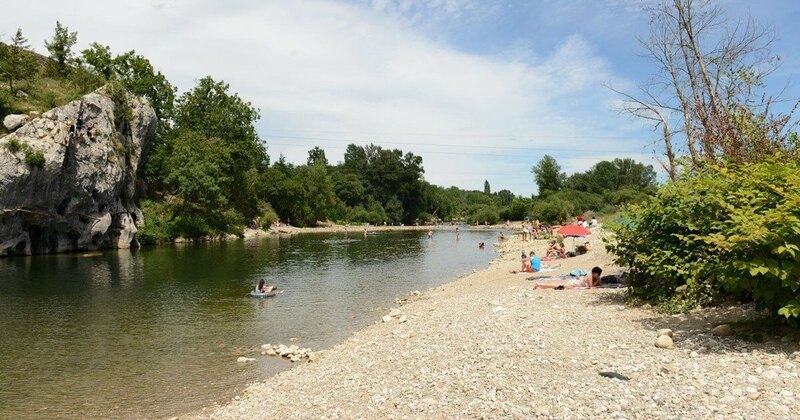 Trout as well as carp and other species are fished on the Ardèche. What could be more natural than this beautiful scenery to concentrate. 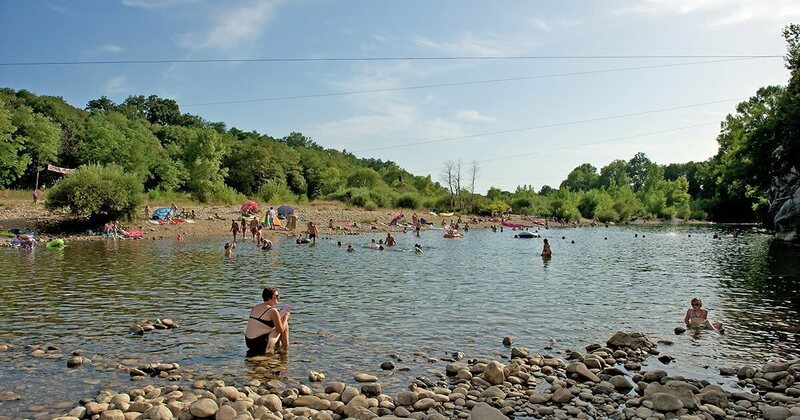 In short, your holidays in our campsite on the river in Ardèche are the moments to throw yourself in the water. just jump in the water!